"Oh yes. It looks great." "We ordered 8 more !!!" High Quality Lucite Door Handles. We can custom make these Pulls in any size, Center to Center or design (within reason). This is for a 3/4" Diameter Closed End Lucite Handle high clearance. The Overall projection is 2.32 Inches. 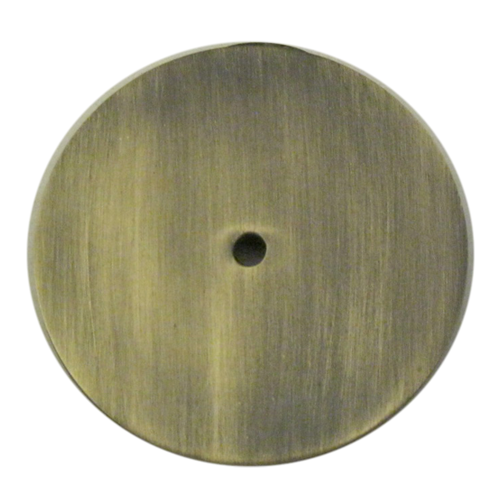 This is a custom product and we can replace Lucite with Brass, Wood, Crystal, Bone, or any other material that is 3/4" External diameter. call 480-463-1912 to discuss. - Made to order sleek and sturdy Lucite and solid brass pulls. Also, Fabulous fit for cabinets, doors, drawers, and any furniture. This Lucite Door Handles will be the finishing touch your cabinet needs. Your cabinets will thank you. However, Our High-end designer quality Cabinet Hardware will instantly update your kitchen cabinet doors or drawers. Also, Use for bathroom vanity, or even a dresser or piece of furniture in need of a facelift. 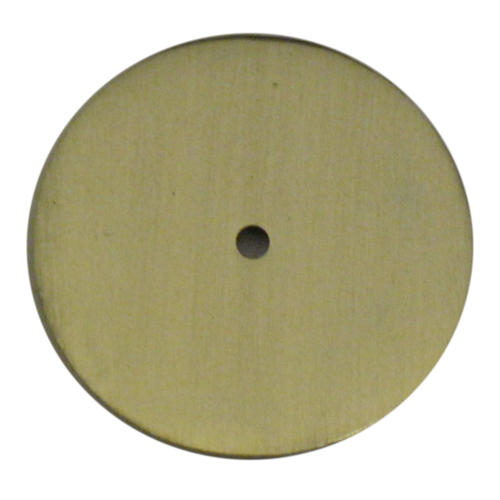 Now you can customize your own Knob or Lucite Handle in 3/4" Diameter Lucite. Pick the Size you need. Available in custom Lucite sizes and Brass finishes. Available in custom Lucite sizes and Brass finishes. Contact us at contact@signaturethings.com for exact pricing. Our custom lucite hardware can help you wow your guests without breaking your budget. From soft to striking or simple to bold, our huge selection of lucite cabinet pulls, lucite door handles will give your home a fresh and more finished look. Whether the look is Modern or Transitional,our store has the style and color to turn your room into the impressive( and affordable! ) show place you long for. We contains many unique cabinet hardware that you will not find elsewhere. We offer luxurious cabinet knobs & drawer pulls, appliance pulls and much more. Add a touch of elegance to your cabinets or drawers with this Classic Barrel Ring Lucite Pulls with 3/4" diameter Lucite Rods. 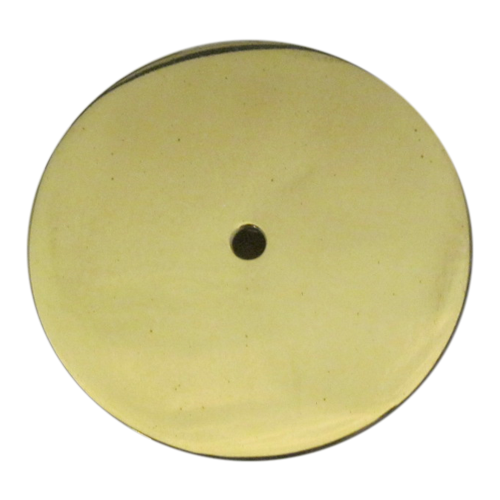 It features a traditional classic brass ring and clear design. The Brass piece is Approximately 2 - 1/4 inches high. Our lucite hardware can help you wow your guests without breaking your budget. From soft to striking or simple to bold, our huge selection of lucite cabinet pulls, will give your home a fresh and more finished look. Whether the look is Modern or Transitional,our store has the style and color to turn your room into the impressive( and affordable! ) show place you long for. High End Designed custom Lucite cabinet pulls. Made to order sleek and sturdy Lucite and solid brass pulls. Also, Fabulous fit for cabinets, drawers, and any furniture. The simple design Pull Plain looks great in any style home and is made from high-quality solid brass. Just holding this pull in your hand makes you fully appreciate quality. Made of high quality brass with multiple finishes, Sturdy and durable, practical for a long time. Our Decorative Cabinet Hardware can be used across the home to revitalize your kitchen or bathroom and can offer an update to any furniture piece. High end designer Lucite cabinet pulls. We can custom make these lucite pulls in any size, Center to Center or design (within reason). 3/4" Diameter Closed End Lucite handle or Open Ended Knob. 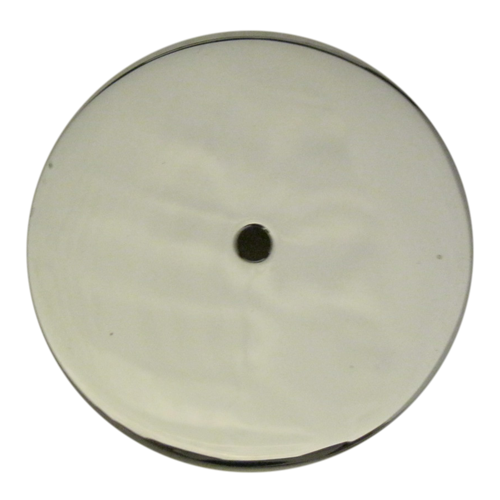 This has a overall projection of 1.5" suitable for Cabinets, drawer or dresser. 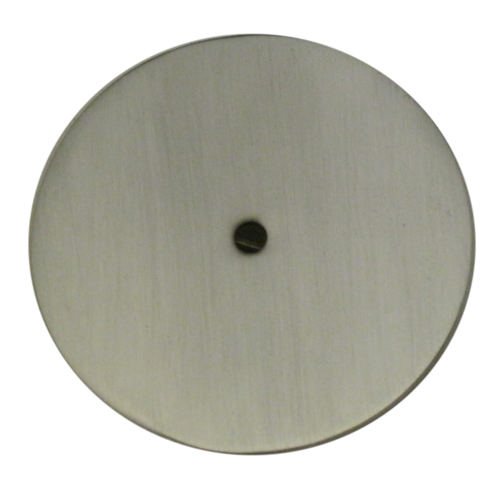 This is a custom lucite hardware and we can replace Lucite with Brass, Wood, Crystal, Bone, or any other material that is 3/4" External diameter. call 480-463-1912 to discuss. Perfectly executed and beautifully crafted cabinet hardware. This Acrylic Cabinet Hardware completely customizable. 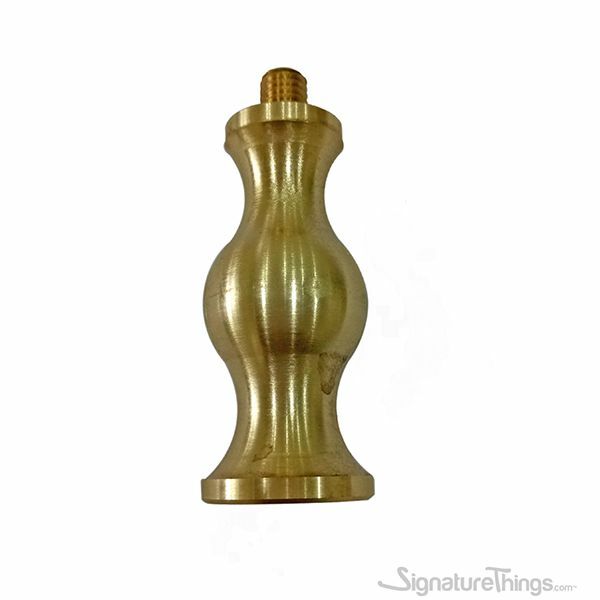 Available in wide variety of brass finishes and custom sizes. Therefore, We can custom make any of the Lucite Pulls in any size, Center to Center or design (within reason). 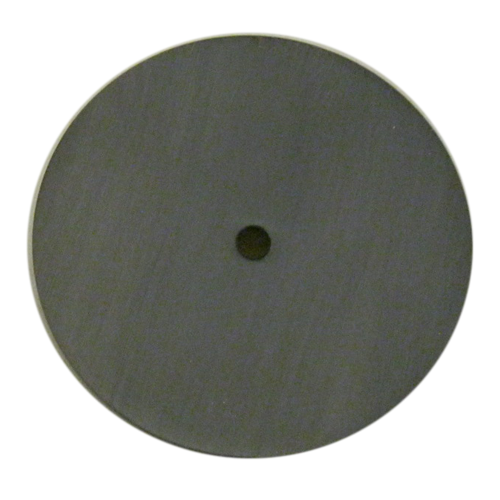 This is for a 3/4" Diameter Lucite Handle or Knob. Perfect use as light weight Lucite door handles for Pantry, Passage Doors, Closet Doors. 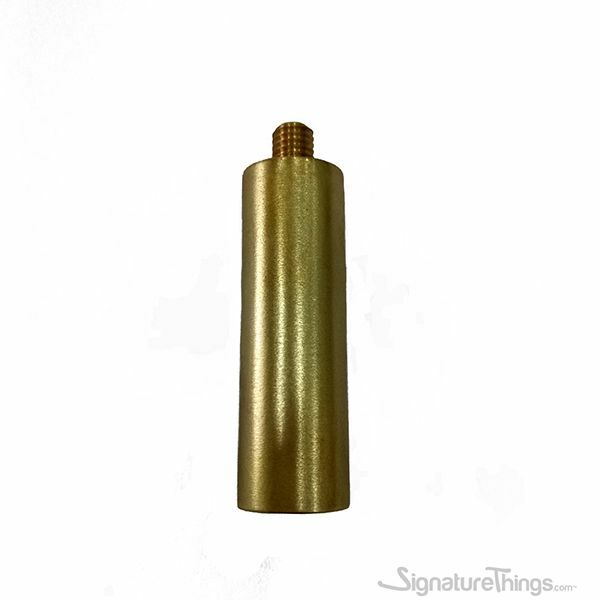 This is a brass and 3/4" Diameter Lucite Handle. 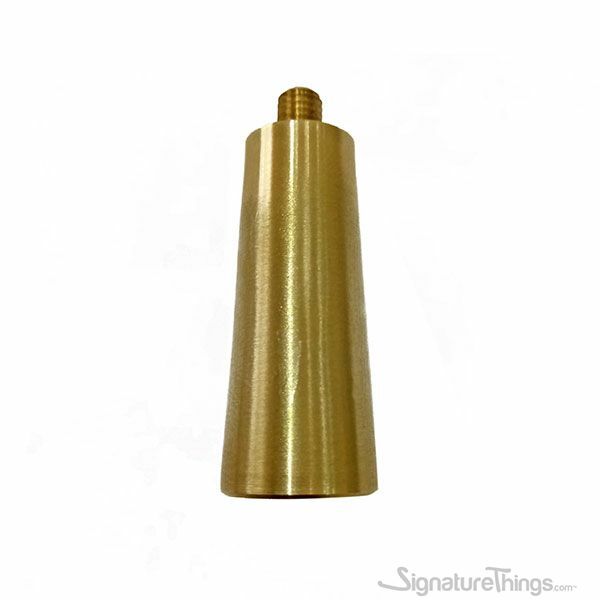 The Brass piece is Approximately 1 - 5/8 inches high. 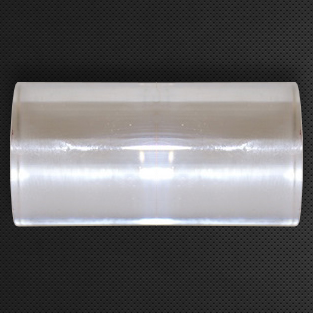 We can make the Door Acrylic Handle for any of our other designs in the 3/4" Diameter Lucite from our Lucite Pulls category. The appliance Lucite Handle has a versatile design that works well with nearly any style of home appliances. 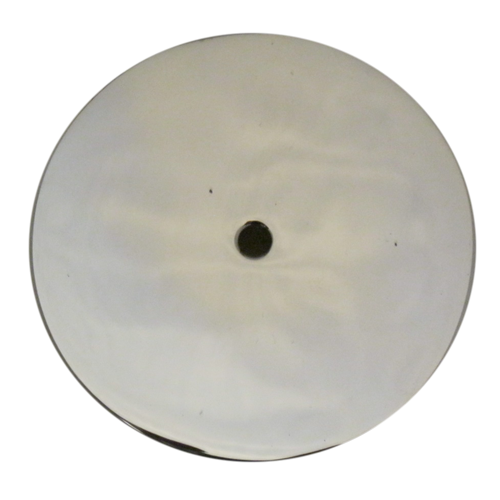 The Lucite is 1" in Diameter and can be used with appliances. 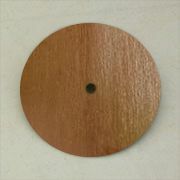 We can make these to any Size and to any Center to Center for mounting. Now, Transform your kitchen by updating refrigerator pulls, cabinets door handles with beautifully designed lucite appliance pulls, acrylic handles. Also work well on large or heavy pantry drawers and cabinet doors. These Appliance Pulls are Available in Many Different Styles, Sizes and Finishes. This impressive, elegant touch Towel Rod With Center Brackets made of beautiful transparent acrylic and combines an intricately twisted brass metal. Beautiful stuff for hanging towel and all your bathroom accessories. This product is made to make you feel delight with exceptional style and grace. Acrylic Lucite Towel Bar - Clear part of our Modern Bathroom Accessories; hang your towels in style with the Clear Acrylic Towel Bar in Transparent, black and frosted Lucite Finish. Create instant style in your bathroom with this eye catching modern towel holder featuring a clean cut transparent design.and feature with brass end brackets that securely mount to your wall.